I so often see divers using way too much weight. Here you will find a weight calculator that will give you a starting point for estimating how much weight you need. Then do a weight check. Hop in the water wearing all your gear. Deflate all the air from your BCD with your regulator in your mouth. Hold a normal breath and you should float at eye level. Now do a nice long exhale and you should begin to slowly sink. If doing this check with a full tank of air add a few pounds to compensate for the buoyancy of the tank at the end of the dive. Your breathing has a huge affect on your buoyancy. 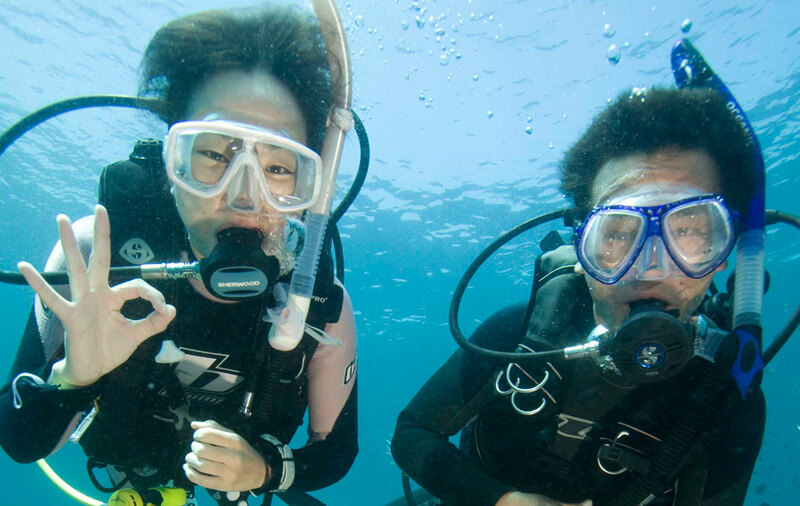 Learn to control your breathing and you'll learn to better control your buoyancy. 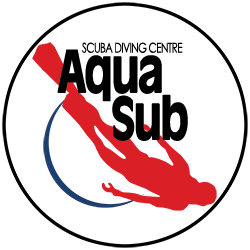 Take a Peak Performance Buoyancy course and participate in buoyancy clinics. Practice makes perfect is the saying and it's true! Get in the water often and work on your buoyancy often.